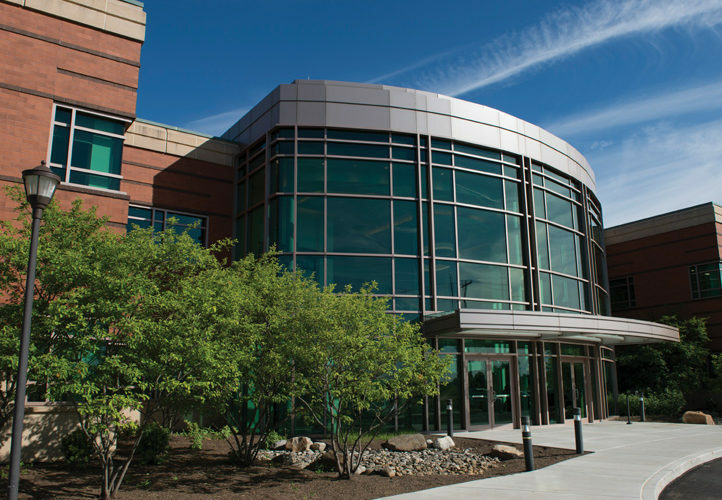 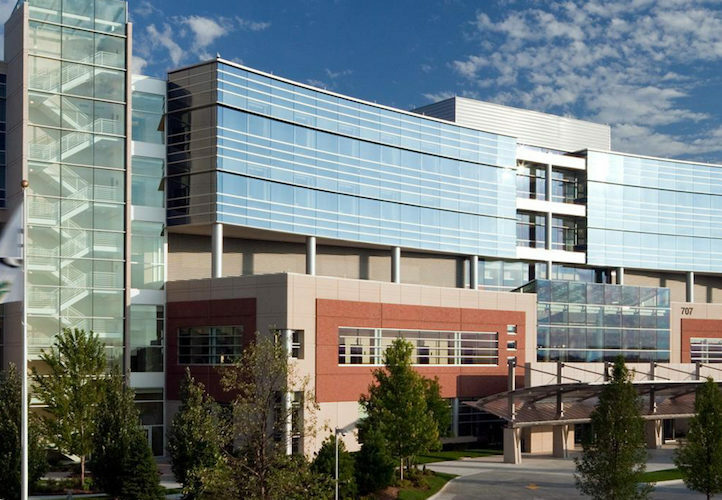 To ensure the facility met the strict state requirements, as well as the design and complex functionality needed for daily use, American Direct worked with the hospital, architect, and contractor to deliver a totally integrated safety and security solution. 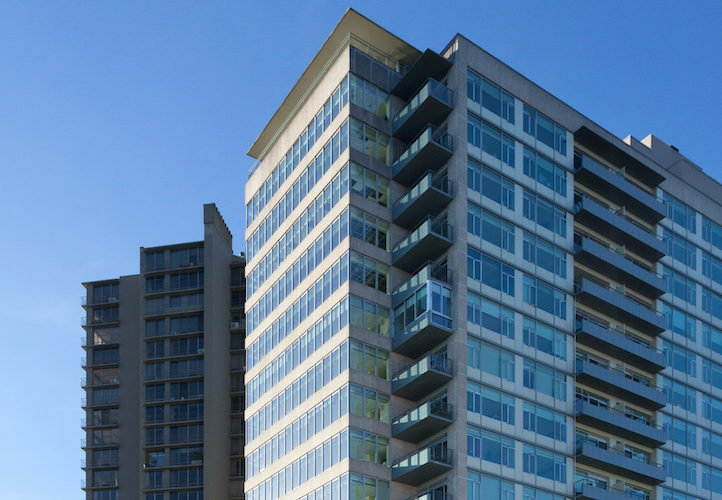 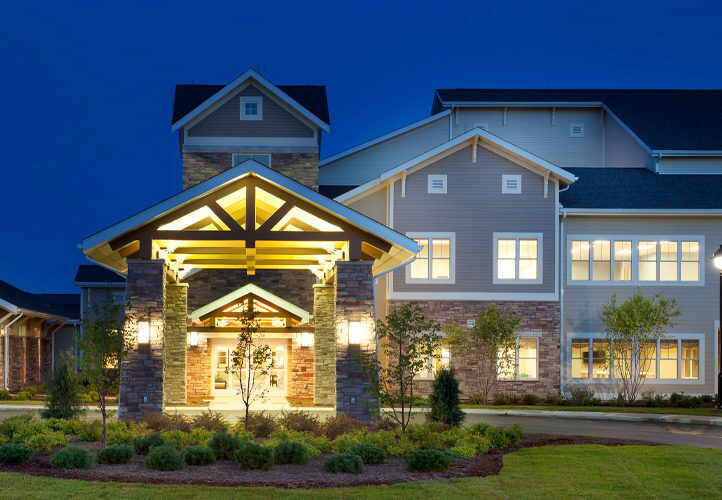 American Direct has extensive experience working with end users, design teams, and general contractors new healthcare construction and renovation, including hospitals, medical and wellness centers, and senior living facilities. 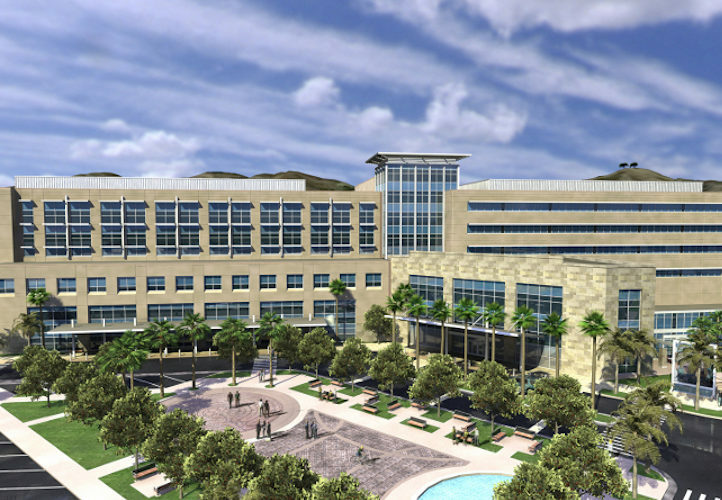 We also work closely with institution managers on renovations and ongoing maintenance. 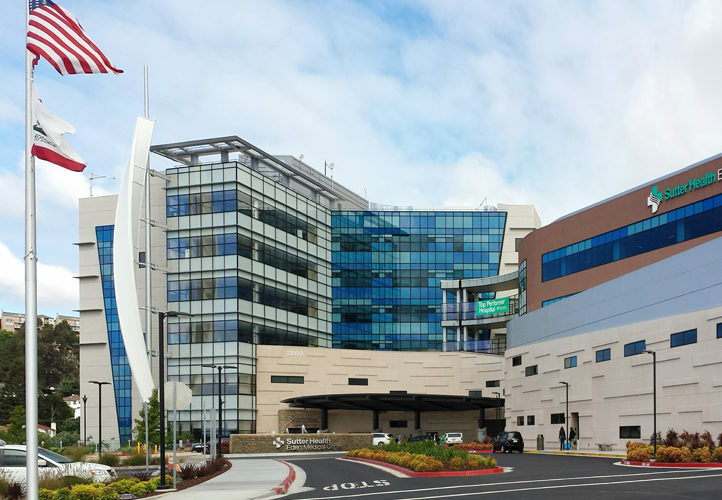 We understand that healthcare projects are highly technical, and with totally integrated 8/28 safety and security solutions, we ensure you find the right products for the right price and that your openings work without fail.